Jacob Summers of Avid Dancer has quite the backstory. Raised in a strict religious household with just about zero access to secular music, he joined the Marines as an adult. This would seem to lead to someone who, if he were in the music industry at all, would either be a country/western singer or in a Christian band. Instead, thanks in part to being able to explore music fully in his late teens, he creates upbeat, unique, indie pop. He follows in a now-established tradition of sheltered musicians growing to create incredible music. Watch: "All Your Words Are Gone"
Listen: "I Want to See You Dance"
Bop English is the pseudonym of James Petralli, vocalist and guitarist for White Denim. Since his main band released sixth album, Corsicana Lemonade, in 2013, he has been readying his debut solo album. While many of his fellow White Denim band members help out on the record, the result is more diverse in style, incorporating country, soul and salsa (just to name a few). 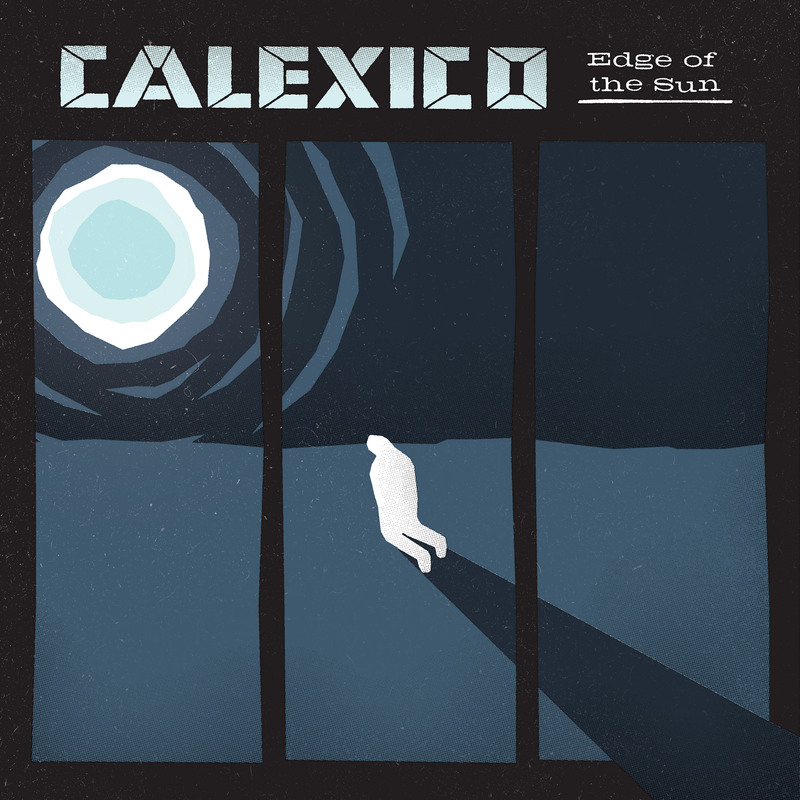 Listen: "Dani’s Blues (It Was Beyond Our Control)"
Calexico is an established band who combine elements of Americana and Latin rock. They've become well-regarded for their own music, as well as their collaborations and contributions to soundtracks. The collaborations continue on their eighth studio album, with Neko Case, Ben Bridwell, and Sam Beam providing guest vocals. 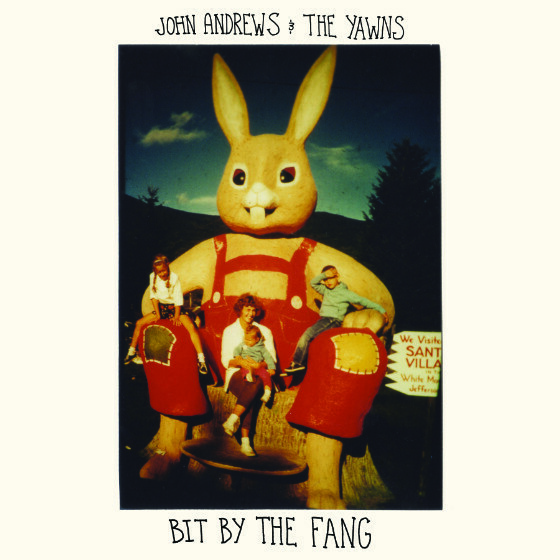 John Andrews is the keyboardist for the band Woods who, while boasting several talented members, has only seen one, Kevin Morby, with a very active solo career. Andrews is out to make sure he's not the only solo Woodsist. This is his first solo album with his backing band. Listen: "I’ll Go to Your Funeral (If You Go to Mine)"
Unlike Woods, just about all of the members of The New Pornographers have had exceptionally active solo careers. 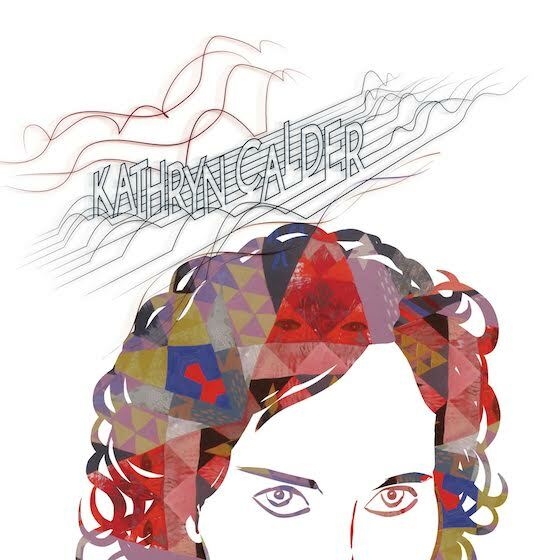 Kathryn Calder is no exception; she released four albums with her former band Immaculate Machine and is now on her third solo record. While she may not stand out as much as her bandmates, her output is just as solid as what any of them are releasing. Watch: "Take a Little Time"
Watch: "When You See My Blood"
The Past We Leave Behind may be the debut album from Mike Simonetti's Pale Blue, but it's far from his first foray into music. As a co-founder of the Italian's Do It Better record label, he helped to support the music created by Johnny Jewel, the label's other founder. He recently split from that label and created 2MR, a subsidiary of Captured Tracks; a move which allows him to focus on his own music. Listen: "The Past We Leave Behind"
Cat Martino built up her career working with a number of prominent independent artists; she was a major presence in the recording and touring of Sufjan Stevens' The Age of Adz and All Delighted Peoples. She has also toured with Sharon van Etten, sung on Son Lux's Lanterns, and performed live with The Shins. Her own solo material has been scant, but she recently partnered up with multi-instrumentalist Sven Britt to form Stranger Cat. This is the duo's debut album. Stornoway is an Oxford-based band (of England, not Ohio) whose music shows a great appreciation for nature. It's fitting that their third album is named for the bonxie, a small but predatory seabird, also known as the great skua. I've listened to this band since their 2010 debut, Beachcomber's Windowsill, but it seems like every announcement of new music from them seems to elude me at first. They're ignored by my preferred sources of music news, but I always find a way to find out. Watch: "The Road You Didn’t Take"
Suuns is a Quebec-based band who became a favorite of mine following their incredible debut album, Zeroes QC. They followed that one up with another amazing release, Images du Futur. For their third, they have teamed up with Jerusalem in My Heart, a Montreal-based multimedia project with roots in the Beirut and Lebanese music scenes. 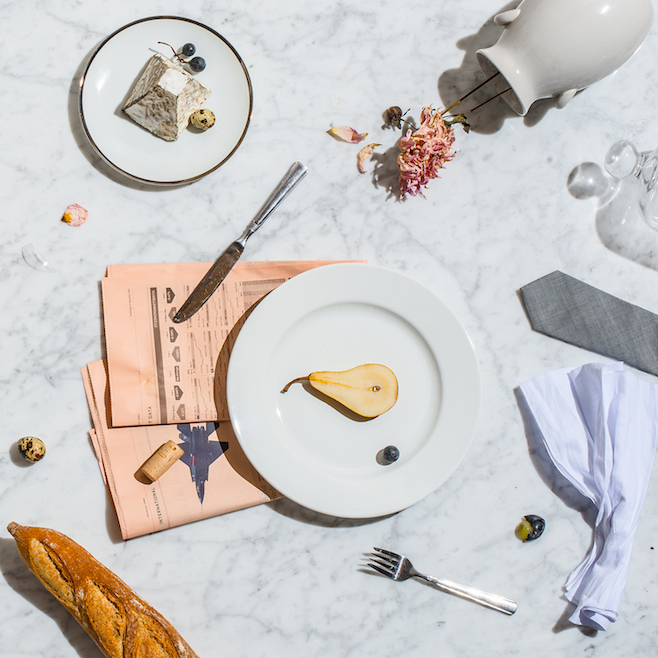 It's a combination that brings together the best of Montreal experimentation while also introducing an international element. 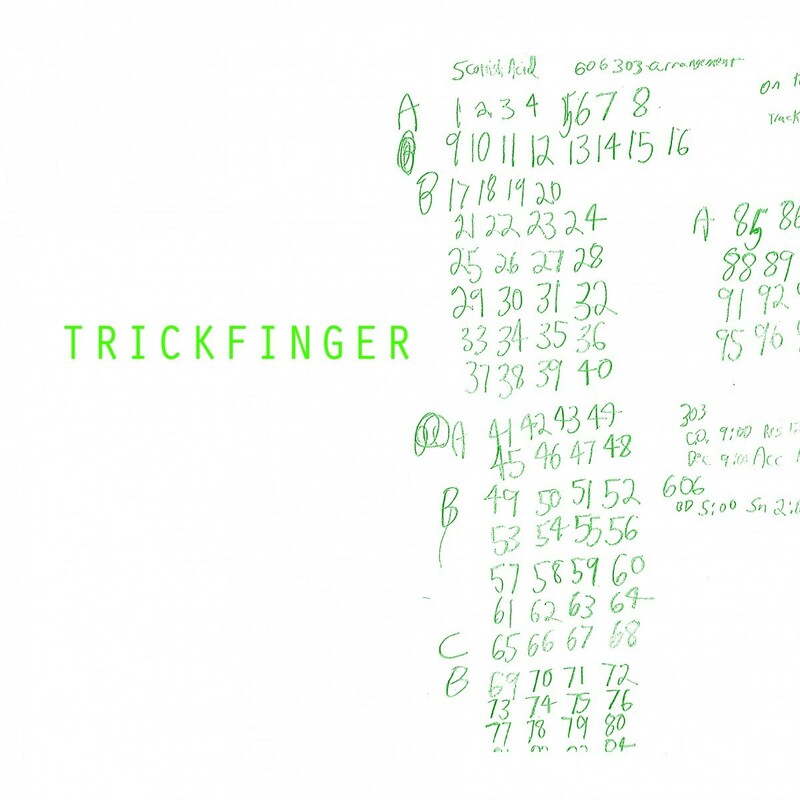 Trickfinger is just the latest project from John Frusciante and the debut self-titled album is just the latest in an incredible amount of solo work he's put out since parting ways with the Red Hot Chili Peppers in 2009. Since he's released a number of albums, EPs, and singles under his given name, it would be easy to assume that this latest is the work of a new group; it is a solo project, but with a very different sound. He's become known for his experimental rock, but this is his foray into acid house. It's become trendy in the past year-and-a-half for hip hop and R&B musicians to release "surprise" albums. Drake and Earl Sweatshirt (sort of) have already done so this year; Kanye West and Chance The Rapper have also announced the intention of doing so (ruins the surprise a bit, but okay). 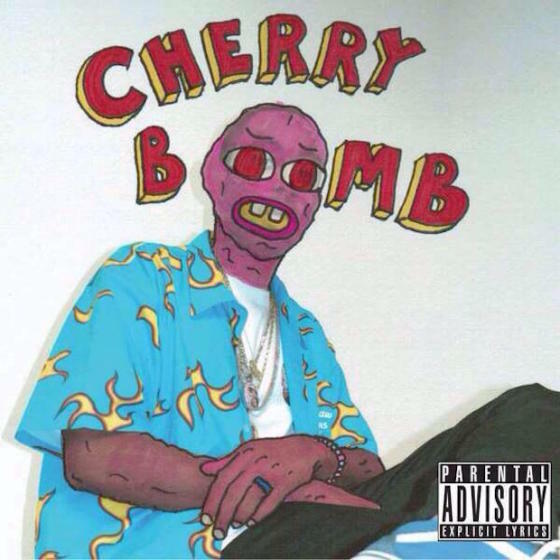 Tyler, the Creator's latest album was indeed a surprise. It was only hinted at just days before its release. It also shows a Tyler in a continual state of growth as he continues to mature as a person and an artist. 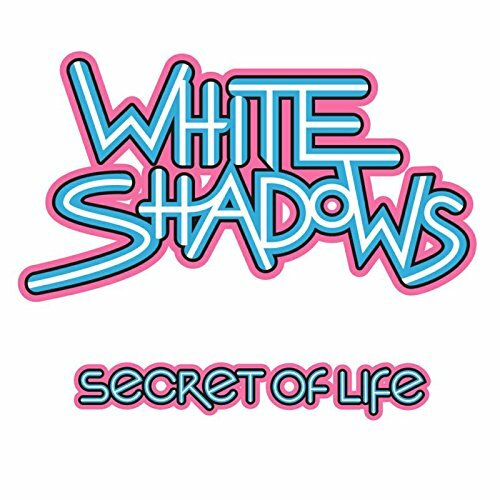 There are some incredible music scenes in Australia, something that was reinforced in 2002 with the debut release from The Vines. The Vines has been the primary project for frontman Craig Nicholls for over 20 years, but this year he is branching out into new territories with the help of another Australian musician, Nick Littlemore of Empire of the Sun. With the input of the more off-kilter Littlemore, the end result is decidedly weirder than Nicholls current work. 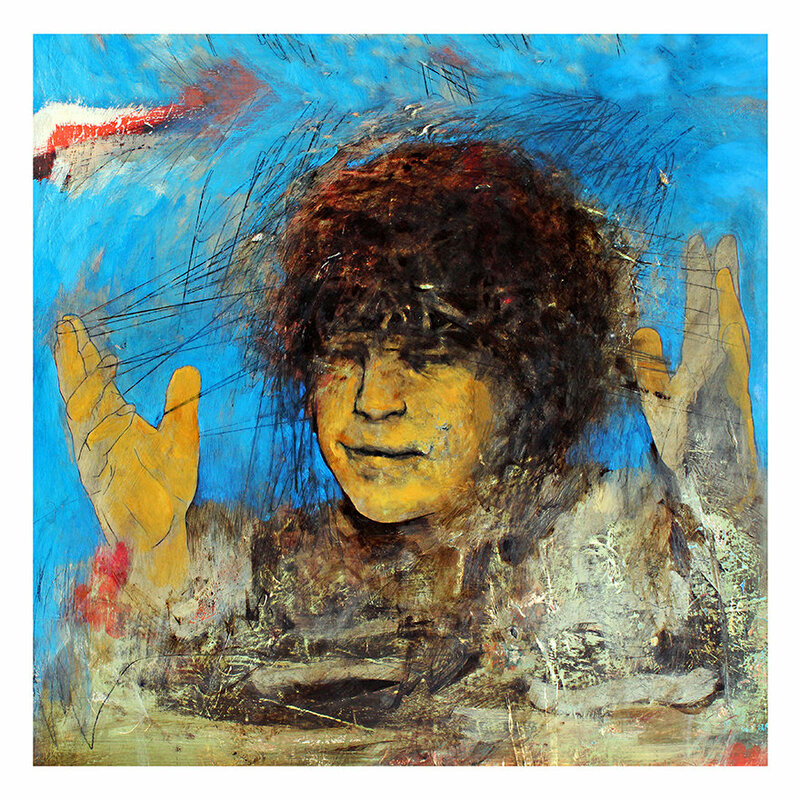 Watch: "Give Up Give Out Give In"
Good People Rock is a Yellow Bird Project compilation album. For almost ten years, the project has released music from a number of partner musicians to benefit various charitable organizations. This latest release has former collaborators covering the songs of other former collaborators. 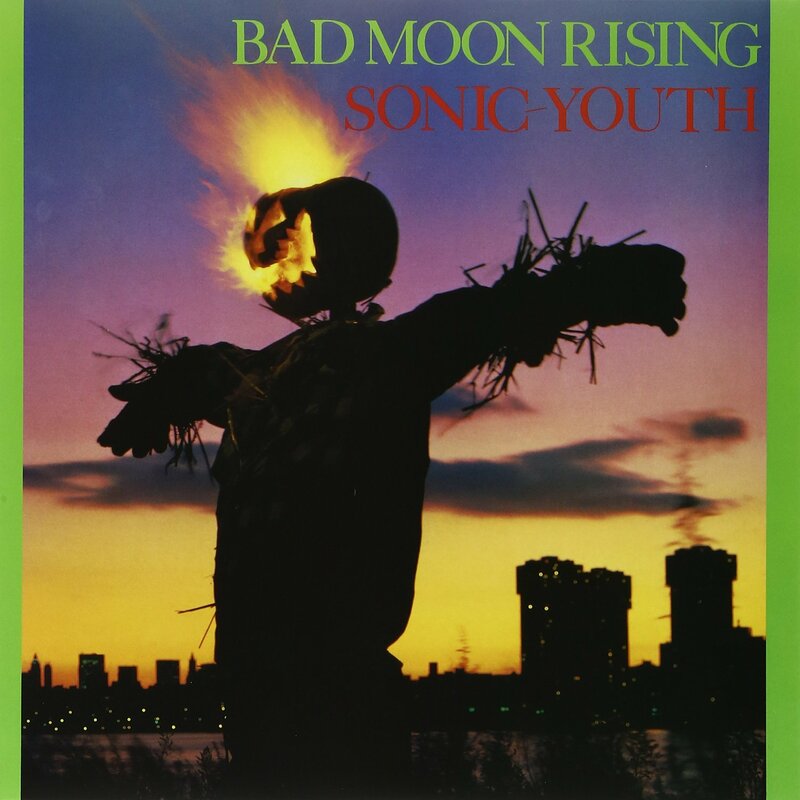 Watch: Andrew Bird - "The Fake Headlines"
Bad Moon Rising was Sonic Youth's sophomore album, originally released in 1985. It may not have been their most commercially successful album, but has become one of their most critically regarded. All of the band's back catalog will be getting the reissue treatment over the coming months, each with their own batch of bonus tracks. Listen: "Brave Men Run (In My Family)"
This might just be the week for sophomore album reissues. 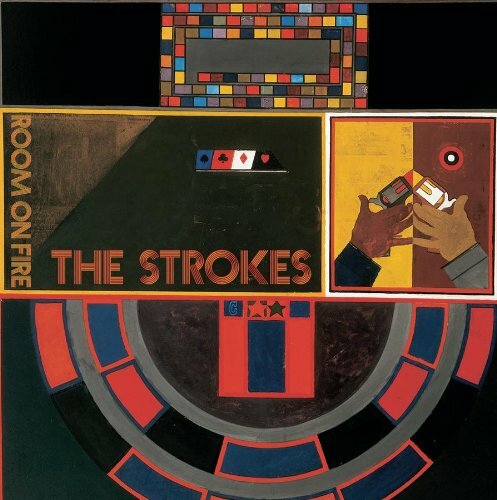 Rooms on Fire was released by The Strokes in 2003, a couple of years after the success of This Is It. It wasn't as successful as their debut, but was a worthy follow-up and, some would say, their last worthwhile album (though I personally loved First Impressions on Earth). This physical reissue is pressed on album on black and gold vinyl. 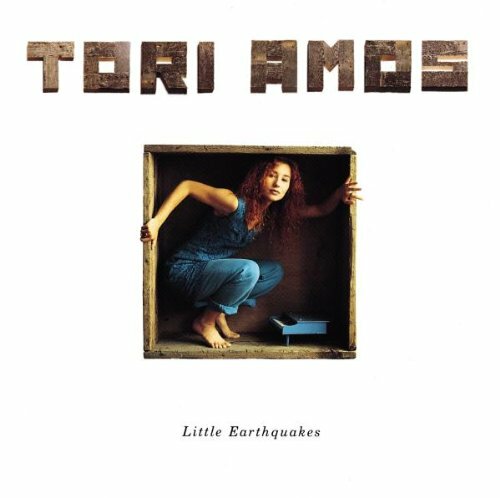 Tori Amos is also reissuing her sophomore album this week, but is doing so along with her debut. Both are being released with a number of rarities and covers recorded towards the beginning of her solo career. Listen: "Smells Like Teen Spirit"
Wilsen is Tamsin Wilsen, a London dream pop singer, along with Johnny Simon Jr. and Drew Arndt. 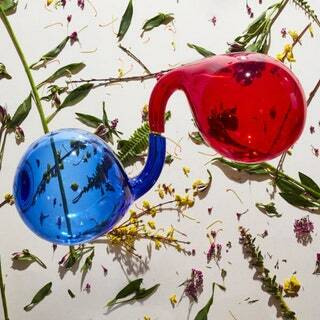 The band released their Magnolia EP in May of last year. 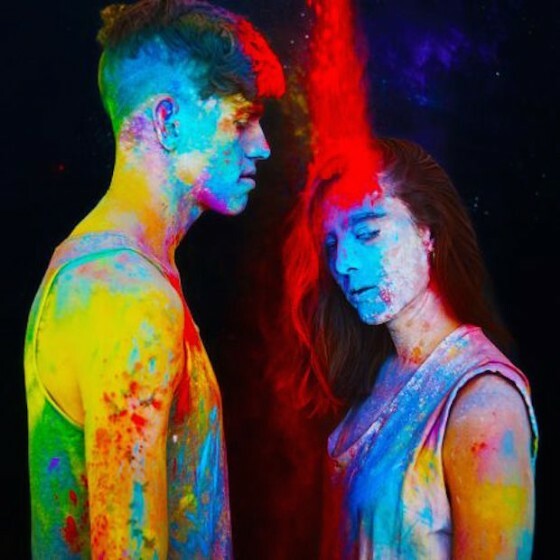 Now, songs from that EP are getting the remix treatment, with contributions from Sun Glitters, White Hinterland, and Wye Oak. Zero 7 have been around for about 18 years and released EPs 1 and 2 way back in the year 2000. They've released other EPs since then, including last year's Simple Science, but they're just now getting around to the official EP3. After so much time together, the duo continues to challenge themselves, but do not stray from their tried and true collaborators.